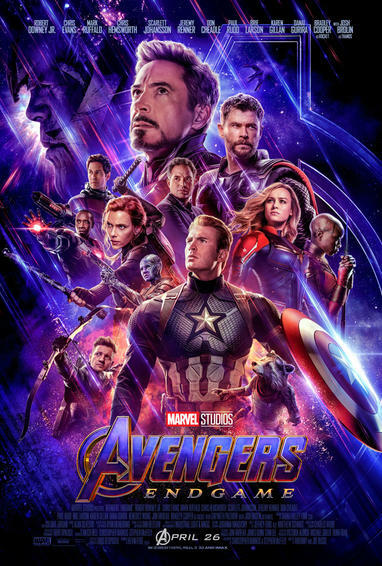 Updated: A new trailer for the highly anticipated Avengers: Endgame was released today. More importantly, though, is the fact that tickets are now on sale. To say that people have been waiting for this moment is an understatement. With each kernel of information we receive, whether it be through toys, trailers, or other leaked photos, the hype train pulling this movie gets larger and larger. It’s safe to say that the various movie ticket sites were not prepared for the onslaught that came when the announcement was made. The words “Get Your Tickets Now” have likely never ignited such a frenzy before. When I first tried to buy tickets, the AMC website, Fandango, and Atom Tickets were all either down or stalled as unprecedented numbers assaulted them. I’d blame it on the Snap, but this wasn’t just half of the sites that were down. Not a single one was working for any extended period of time. It looks like we’re down to only AMC that’s not working, and they seem to have officially put a pause on ticket sales. That’s got to be some indication to the rest of us of just how many people want tickets to this movie. Needless to say, this movie is a hot commodity, and it might take a little more work than your average ticket purchase to secure your spot. Avengers: Endgame releases April 26 with various Fan Events taking place on April 25.